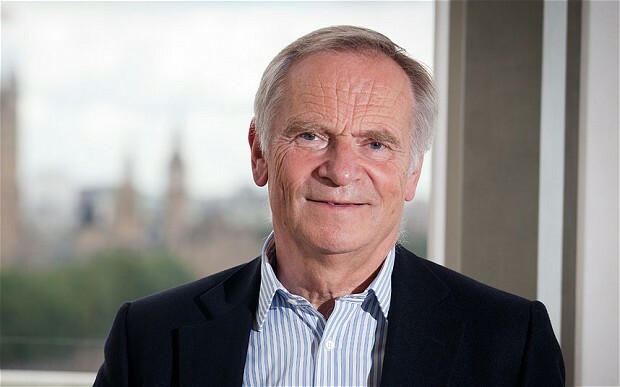 Novelist and former MP, Jeffrey Archer, 77, had the ambition to leave his entire cartoon collection, which includes 17 rarely seen caricatures of Winston Churchill, to the nation. However, his ambition has been thwarted as he was unable to find a gallery that would put them all on display. 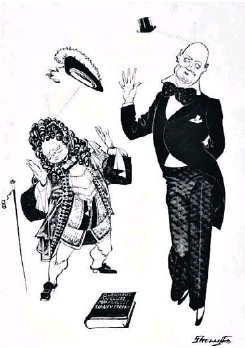 Archer has a collection of 225 political cartoons spanning from decades. He will now be auctioning his collection to benefit charities. 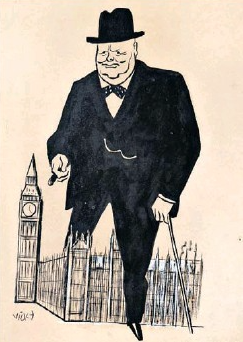 The collection, offered at Sotherby's includes 17 different version of Churchill by 12 cartoonists over several decades depicting his early political career up to his 80th birthday. The proceeds from the sale of the 225 cartoons will benefit 11 charities and institutions including the RNIB, the Science Museum, and Wellbeing of Women.